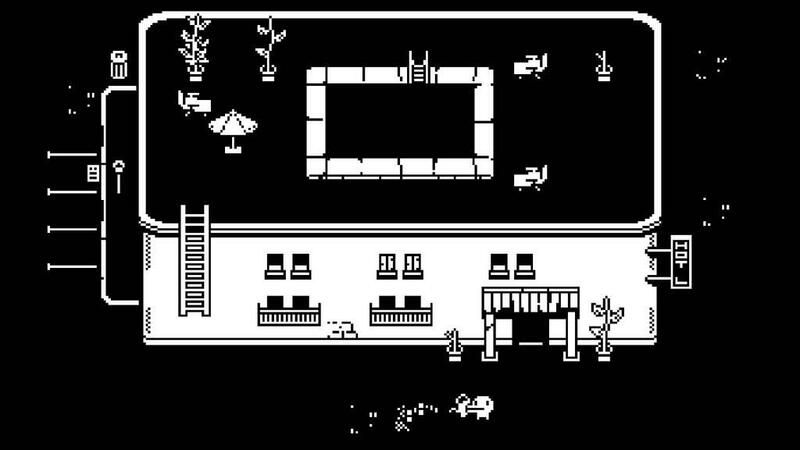 Minit, a new title from Devolver Digital, is a hoot. I would have said quack, but that probably would have given the wrong impression of this game. 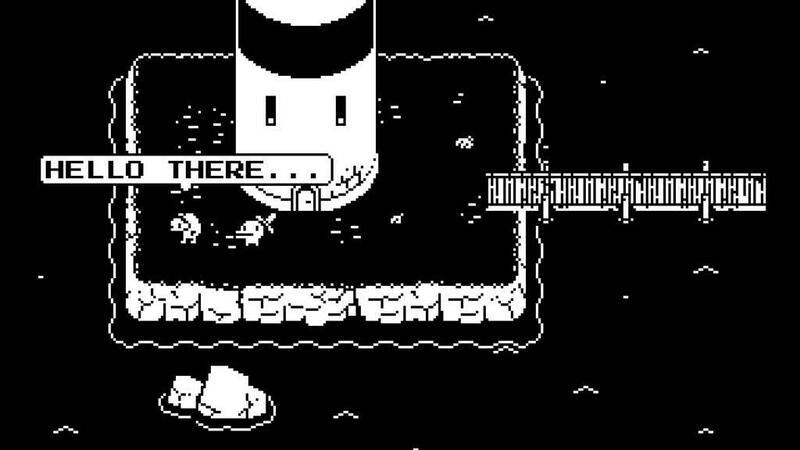 You see, in Minit, players control a sort of anthropomorphized duck (at least it looks that way to me) and try to get it to a sword factory on the other side of their island. And, pray tell, why does this duck-thing need to get to the sword factory? Well, early in the game, while players are exploring their pretty home, they come across a sword, naturally, with so many video games being a blood sport, they grab it. The music swells, as this duck’s otherwise normal life gets a new meaning, but, subsequently, that triumphant swell deflates, as a sixty-second clock appears in the top left corner of the screen. 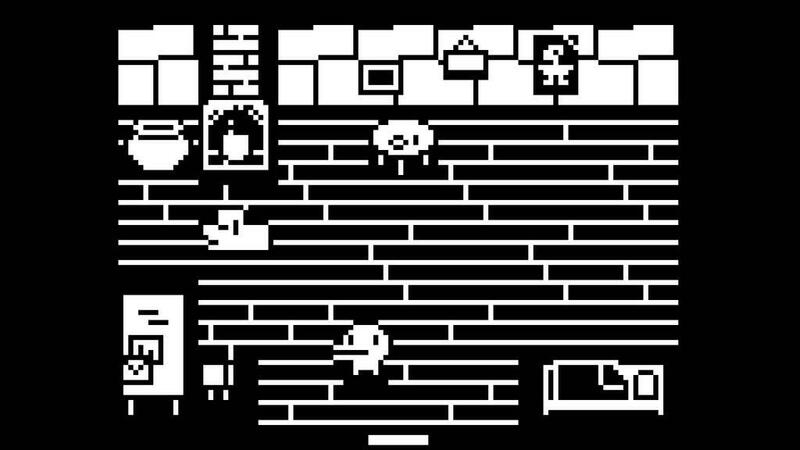 You see, Yung Duck (as the player-character will henceforth be referred to as) is cursed to die at the end of that clock, and restart at the last checkpoint (shown as houses Yung Duck aquires across the map) they saved at. 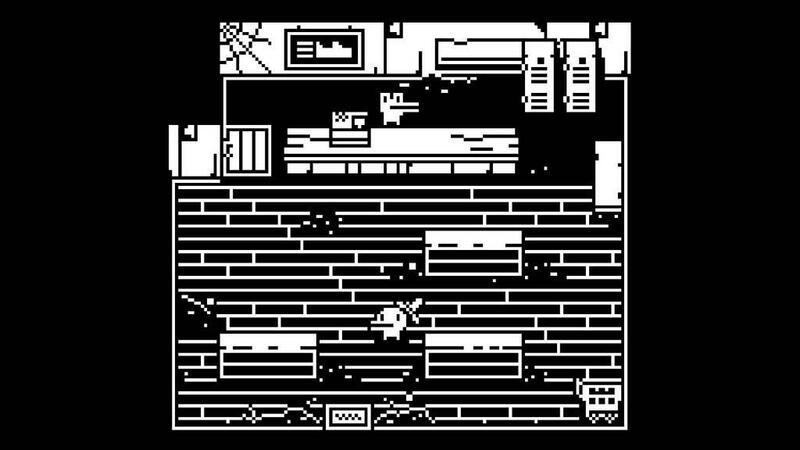 Thus begins the story of Minit, whose crux, if you haven’t guessed already, revolves around sixty second intervals of gameplay, in which Yung Duck must complete objectives such as solving puzzles, killing frogs, rescuing tentacles, catching ghosts, and other wholesome stuff. The aesthetic is reminiscent of old school Zelda, and Pokemon, except the writing wittier, and the characters are more eccentric. That’s not to say that there is more depth to this game than meets the eye, of course, but the writing for the game literally has to be little bursts of wit or hints, since the player literally has a minute to get through parts of the game. This mechanic has upsides, as well as downsides, but we’ll get to that later, first, I want to dive into the parts of that mechanic that make the game tick, as I think that is where most of its strength lies. The momentum provided by it is what drives the Yung Duck forward. 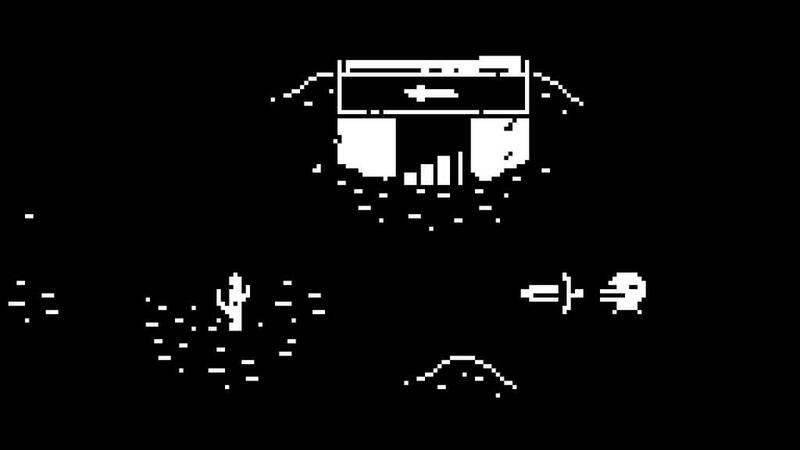 The natural urge to explore the game’s world is apparent from the very first steps outside the beginning house. Exploration is needed, of course, to get the items that Yung Duck needs to progress through certain areas. 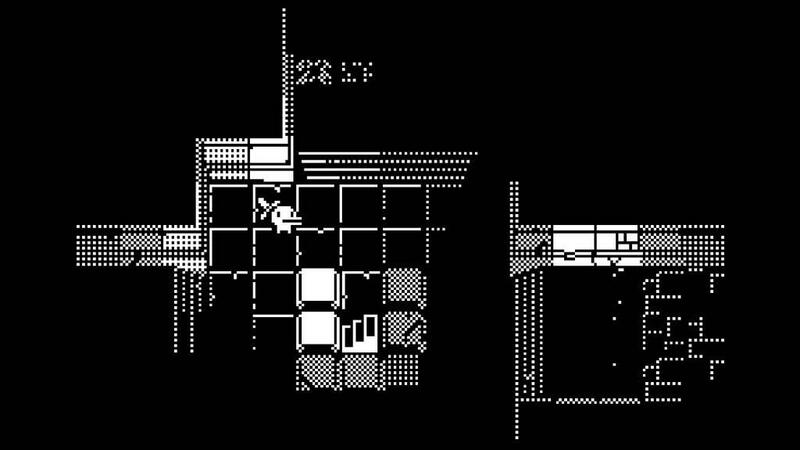 The feeling of success when finding certain paths or solving conundrums refreshing, and most of the time, it feels like the developers toed the right balance between challenging, and easy. The main force that Yung Duck really needs to beat isn’t the numerous enemies that populate the game, but rather the clock. But thankfully, there are quite a few other elements to the gameplay that help to diversify the options on display here. The swordplay feels natural, fluid, and also hefty. 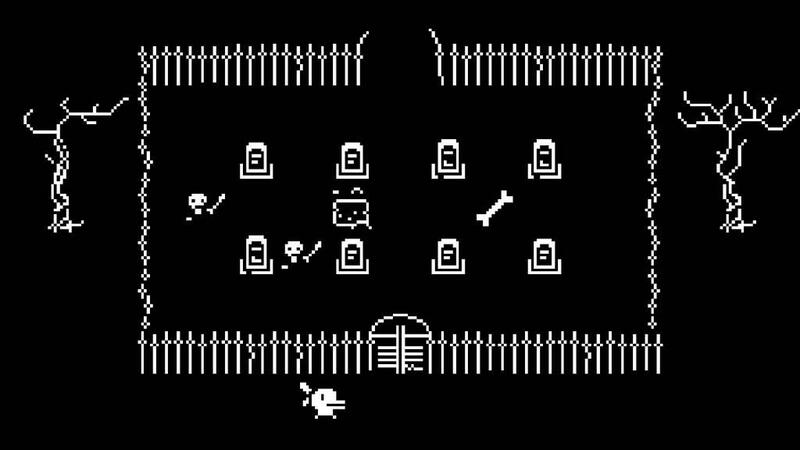 The combat feels appropriately old school, with only about three or four different types of enemies that all have move sets that anticipate the player’s. Surprisingly, there are also a few boss fights in the game, the details of which I won’t spoil. The fights themselves aren’t overly complicated, and the bosses aren’t bullet (sword?) sponges. They remind me a bit of Undertale, only you can’t talk to them, and have to kill them, because that is the nature of things in this dark fantasy world. 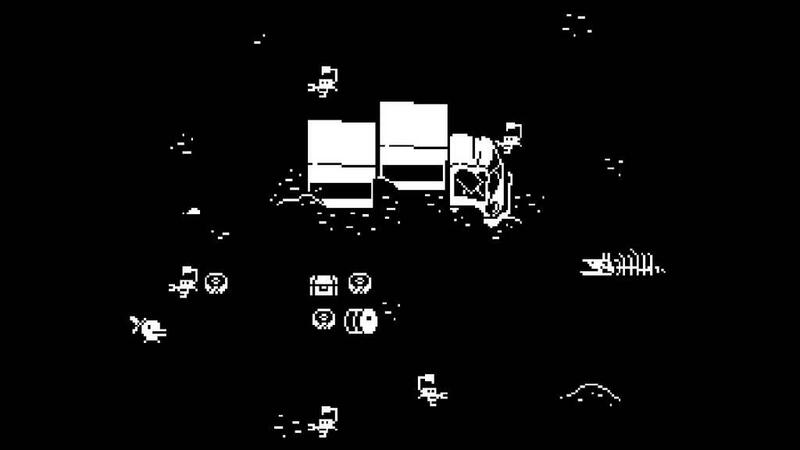 Playing Minit feels like I’m at an arcade, and that is a feeling that I don’t usually get playing a lot of modern titles.It gives a refreshing sense, filling out its own niche in the genre, in a very niche game. The level design is solid, with four or five major areas that Yung Duck must reach in order to claim the warranty on his sword. Yung Duck starts in a pretty vanilla area, with just some pesky bushes that need to be cut down. As Yung Duck crosses the bridges and realms to new places, they find that there are new obstacles to be traversed that require a few extra steps. This continues the Zelda-inspired progression of attaining more and more gadgets to push through different conundrums. I found that, often, I would attain these items by random exploration. Usually, you’ll find what you need before you actually need it, and that provides the game with a momentum that it desperately needs on occasion. The third element, and probably the crux that holds the progression together, is the puzzle system. It’s not a too-complicated aspect of gameplay, but it proves to be the biggest threat to the player’s life, given the clock. For the most part, the puzzles aren’t really puzzles in the traditional sense. Yung Duck really just has to walk around and get enough critical plot items in order to progress. So, the puzzles aren’t that much of a big deal here. What is the big deal, however, and probably the element that may make or break the appeal for this title in the minds of many players, is the time system. I mentioned earlier about how it has a few downsides, and that, along with the positives, is what we’ll be getting into here. 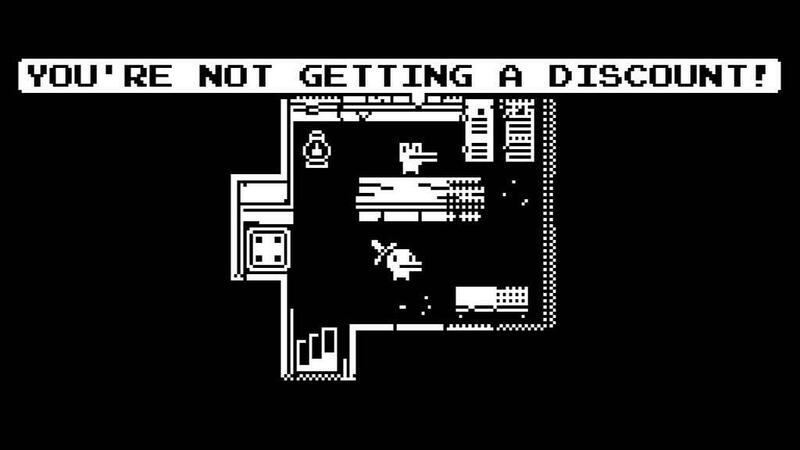 In my experience, Minit’s difficulty comes more with players’ own skills with time management, rather than the game itself. Which direction do you take Yung Duck in? Do you try to run across the Endless Desert, like I did, and hopelessly die like twenty times? Or do you try to work your way around the island map and just explore, not really caring about how you get to the factory to get the money-back guarantee? The game can get frustrating at times, especially with the navigation, the experience of which is guaranteed to vary with each player. The aforementioned sort of puzzles were what threw me for the biggest loop. I recall wandering around different parts of the map, searching for items I might have missed, when really, I just wasn’t using the right techniques for getting through what was already in front of me. So, in a way, it’s almost as if the game naturally reveals its own tricks. You just have to try really hard, and hope that you don’t run out of time on the limited return policy. 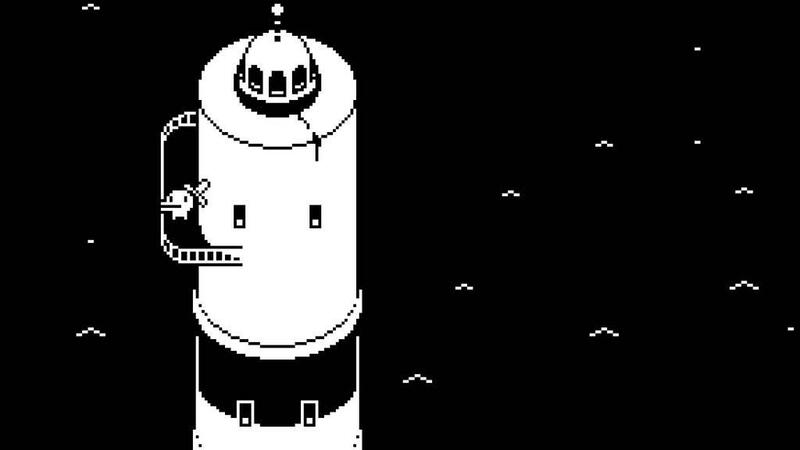 Overall, I’m glad that Minit exists, and when I beat the game, I was almost wanting more. The only thing that might keep me away is the fact that it can get a bit stressful at times (although that will be a subjective experience for everyone). 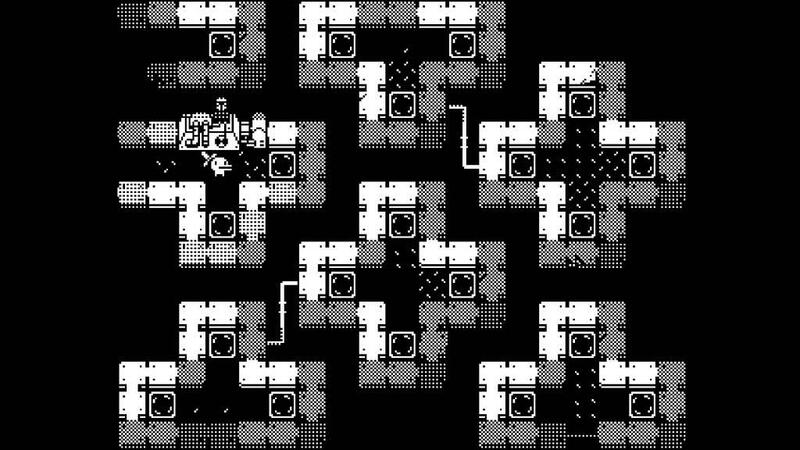 A great addition for the devs to consider might be an alternative version, titled Infinit. Okay, but seriously. This is a triumph of indie gaming, and should be held as an example to other creators who want to leave their unique mark on the industry. Take a genre, and spin it on its head, or, in this case, its watch. Get it? This is a refreshingly unique take on the old school swords and sorcery genre. The time trial aspect may turn some players off, but it's a challenge that is actually a joy to play.